The St. Charles North Invite was the coming out party for King as he was only five seconds off his PR as he ran a 15:10 to take 4th place. 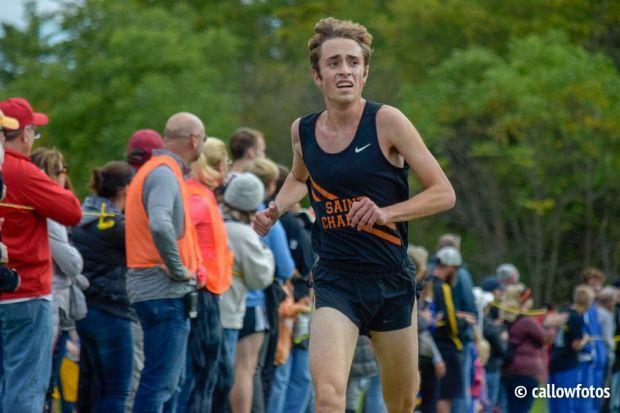 King showed how good he can be by beating some ranked runners at St. Charles North. Next up is the DuKane Conference meet on 10/13.